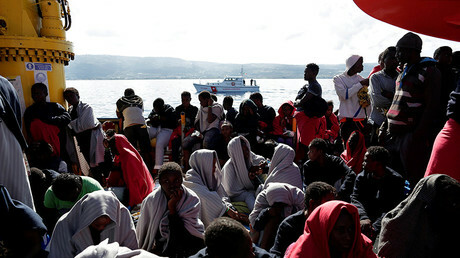 Spain's oceanic protect benefit says it has expelled 60 vagrants from three water crafts endeavoring to cross the Strait of Gibraltar from Morocco. The sea benefit said Saturday that its safeguard dispatch Arcturus made two separate salvages, first pulling 13 vagrants from a watercraft and afterward going up against another 10 from a moment make before it came back to shore. The administration's save send Salvamar at that point set out to capture a third vessel conveying 37 vagrants. 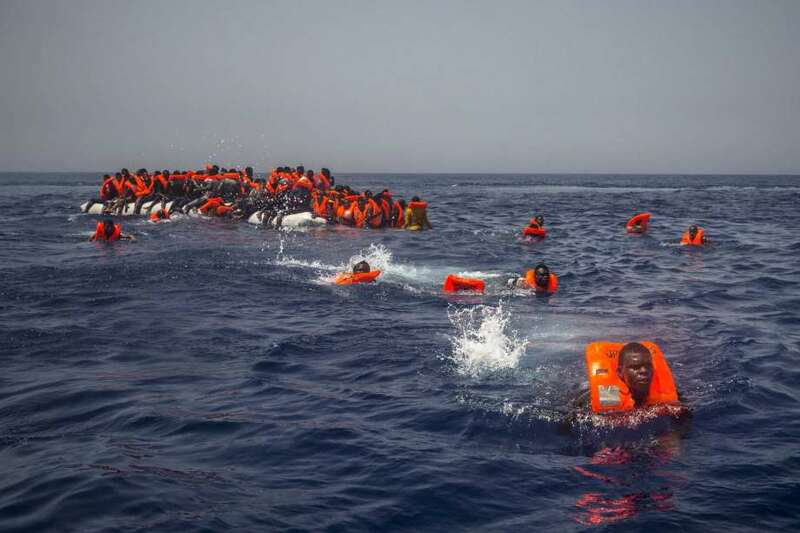 Government experts revealed Friday that Spain had safeguarded 7,064 transients from 285 water crafts in 2017, more than 1,000 more than number saved in all of 2016. 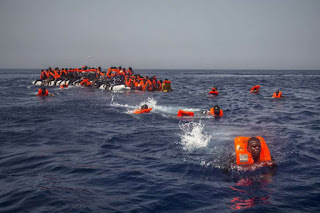 Numerous transients from Africa bite the dust amid the unsafe ocean voyage to Europe made in little pontoons unfit for the vast ocean. The pontoons regularly have a place with human traffickers.